Really pleased with quality and colour. 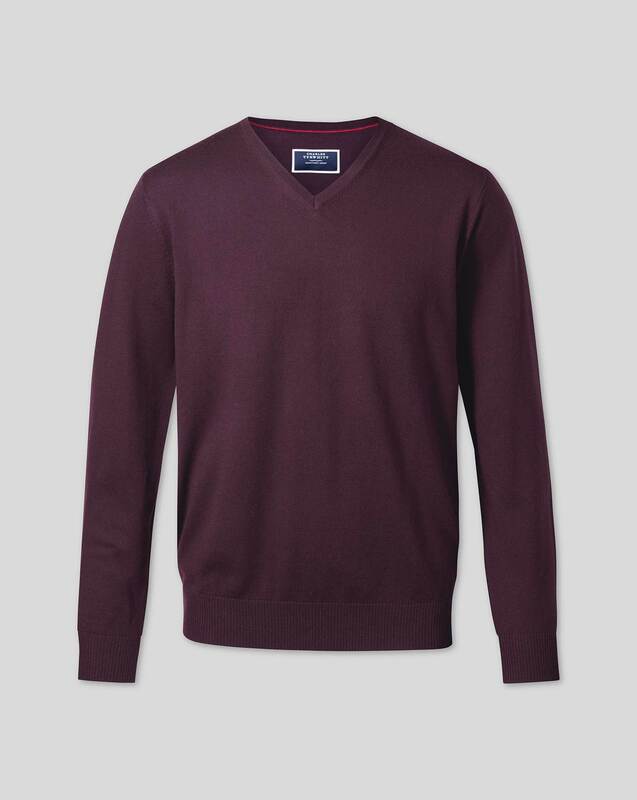 Response from Charles Tyrwhitt: I was not aware we had altered the 'wine' colour of our knitwear from last season, so I am sorry this jumper proved not to be quite right for you. I have shared your feedback with the Merchandising Team and asked them to confirm if the colour has changed at all. We always appreciate feedback and while it was, naturally, disappointing to see yours here, we thank you for providing it nevertheless.